Wooden sunglasses, wooden phone cases, looks like demand for everything wooden rose these days. 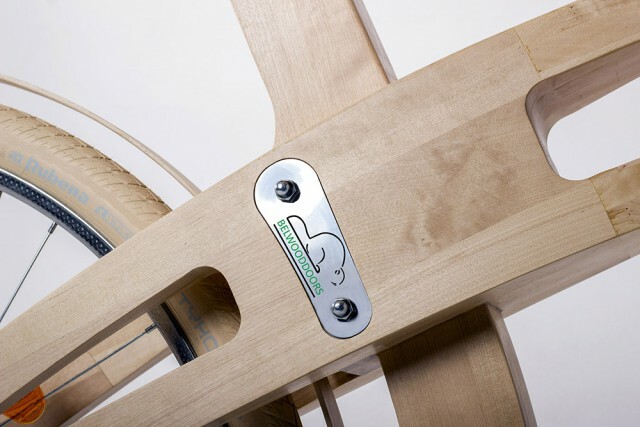 And now this Belarus company started making wooden bicycles. Let’s see what those are about and how they look like. 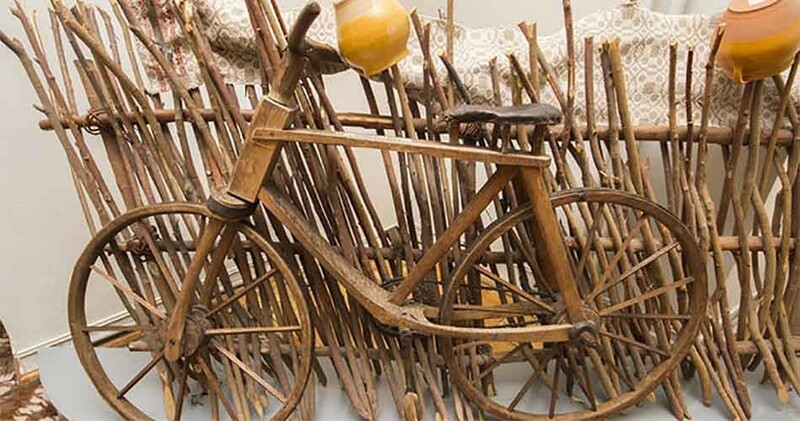 Those bicycles are made out of birch wood or ash wood. 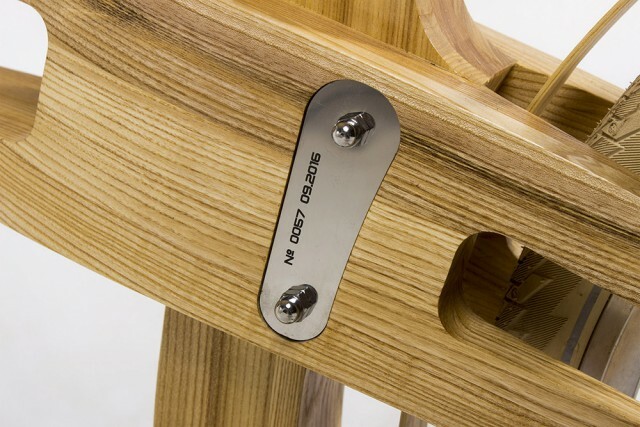 The company is sure that wood is very durable material and suits bicycles fine. They give five year warranty for a frame damage. 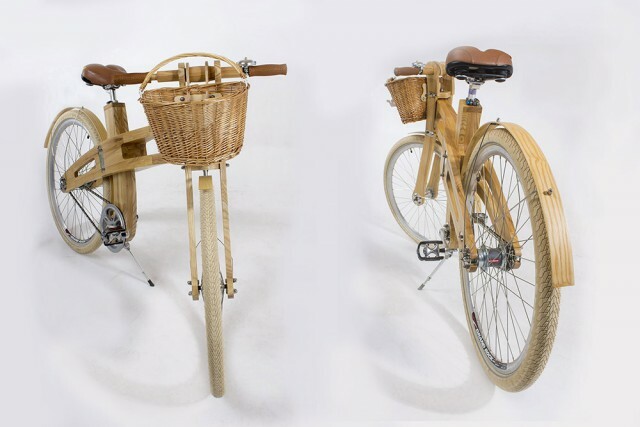 Every such bicycle is unique looking because of unique wood texture. 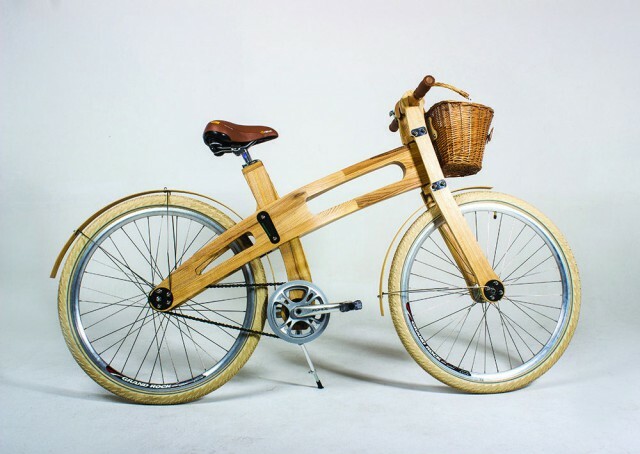 The price for the wooden bicycle is $1000 for birch model and $1210 for the ash wood models. Each month company makes thirty pieces of those. Each got its own number. Each is craften by hand. –nextpage– However this idea is not new. 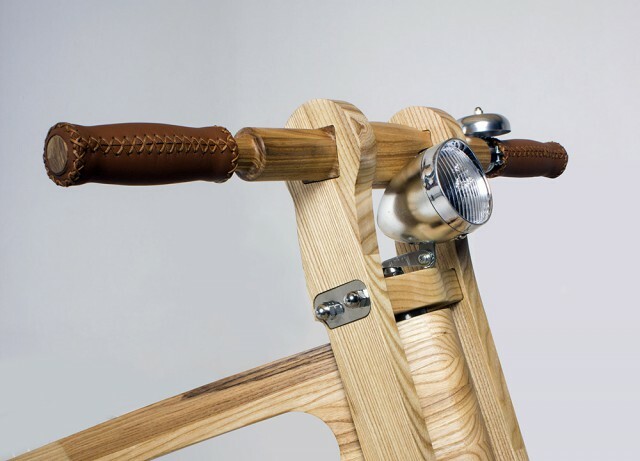 Company got its inspiration from the wooden bicycles that were made in Belarus during 1920s-1930s. This one is 1933 model, stored in Belarus museum and said to still retain its running qualities. We will see if the new ones would be able to serve for that long as well. I love the way they left the wood with some sharp edges in some places on the bike,it gives a nice surprise to the eye. Beautiful Bicycle, hope they will get a great business out of this. 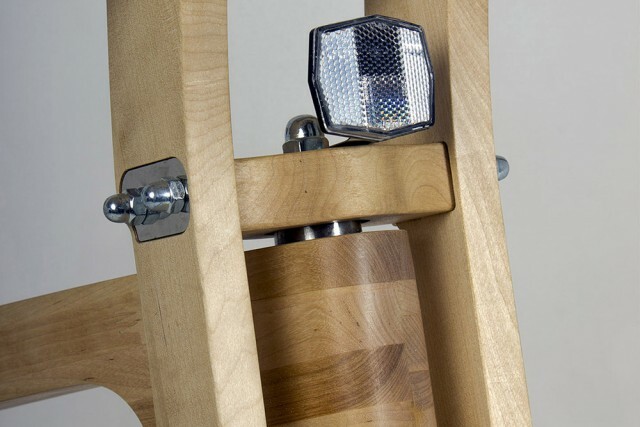 I once built a wooden car, with wooden seat and wooden wheels and even a wooden engine. The only trouble was, it “wooden” run.